Photographs from the waters of the Philippine archipelago. Is there a better alternative to PoppeImages Widget? Is PoppeImages Widget really the best app in Internet Utilities category? Will PoppeImages Widget work good on macOS 10.13.4? 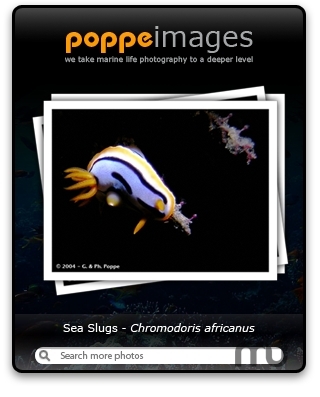 PoppeImages Widget displays compelling underwater photographs from the diverse waters of the Philippine archipelago. Everyday, daily new photos will be showcased. It comes with a search engine to browse more refreshing photos from POPPEIMAGES™ website. PoppeImages Widget needs a review. Be the first to review this app and get the discussion started! PoppeImages Widget needs a rating. Be the first to rate this app and get the discussion started!